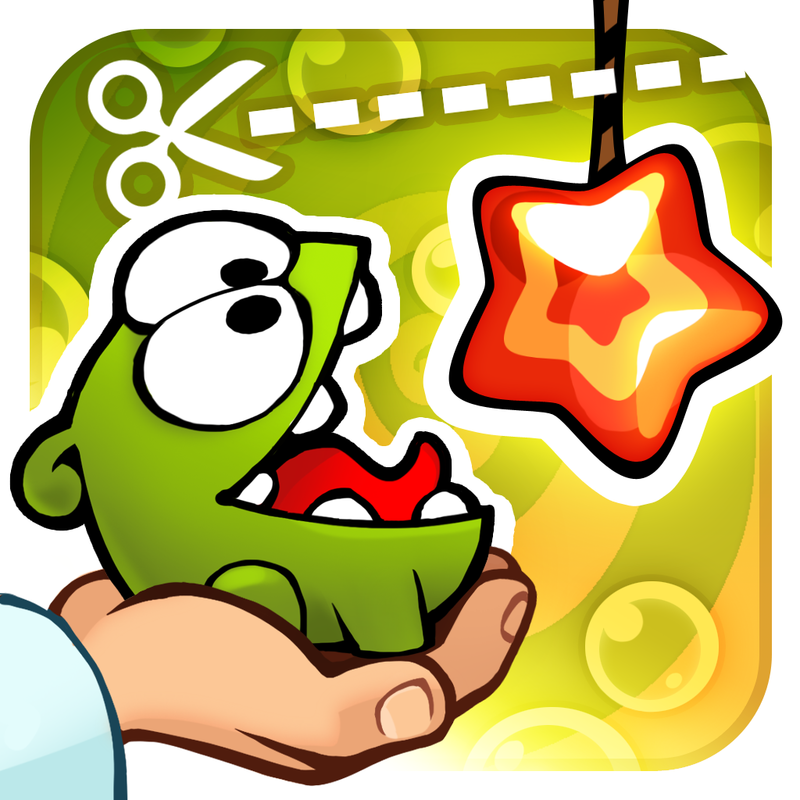 ZeptoLab is set to launch a new title based on its highly successful Cut the Rope franchise. 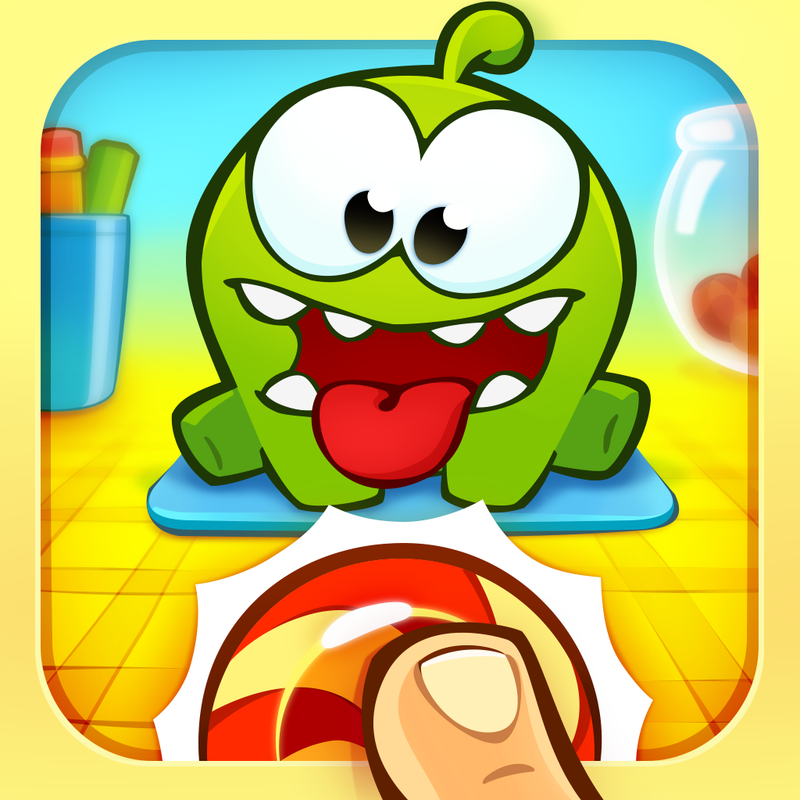 As noted by Touch Arcade, the upcoming title is a virtual pet app starring the series’ adorable candy-loving monster protagonist, Om Nom. As a matter of fact, the app is called My Om Nom. 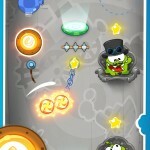 My Om Nom is being teased by ZeptoLab through the app’s official website, MyOmNom.club. 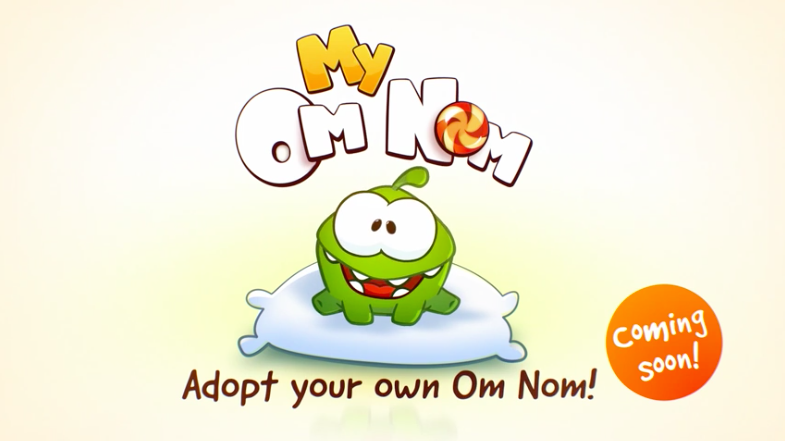 There you can answer a short quiz to get started with the process of adopting your very own Om Nom. After completing the quiz, you can choose to be notified of My Om Nom’s arrival, which is apparently scheduled on Thursday next week, Dec. 18. 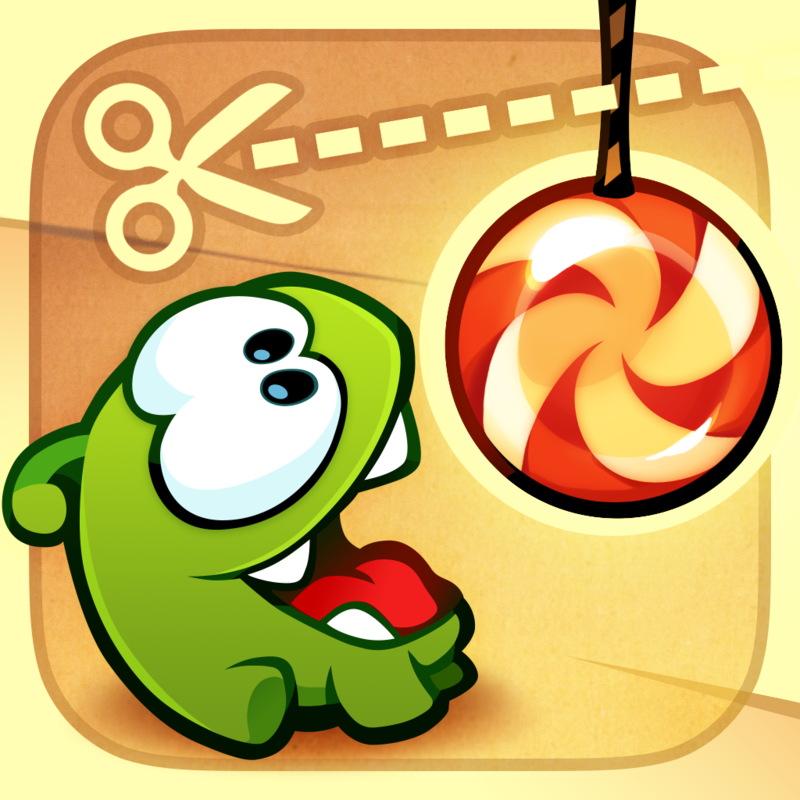 The adoption process for My Om Nom is quite reminiscent of that for Impending’s popular virtual pet app, Hatch, which hatched on the App Store in November last year. If you can’t see the videos embedded above, please click here and here. 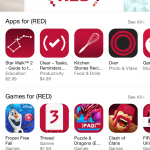 We’ll, of course, let you know once My Om Nom becomes available on the App Store. 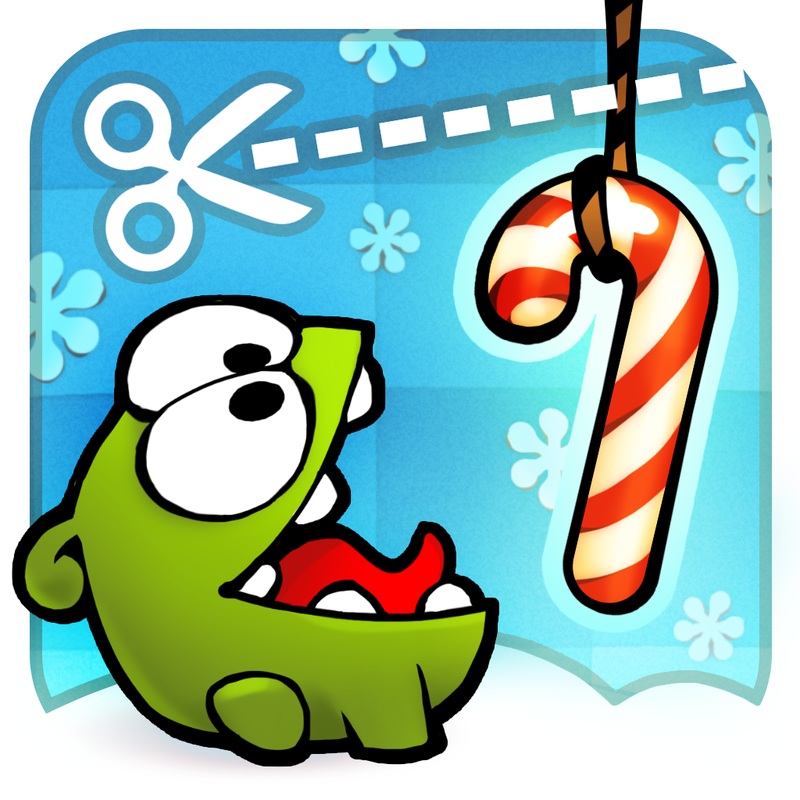 As mentioned, My Om Nom is the latest addition to ZeptoLab’s Cut the Rope franchise, joining the original game, the sequel Cut the Rope 2 (which has just been updated with new Bakery levels, as featured in the video below), the spinoff games Cut the Rope: Experiments and Cut the Rope: Time Travel, and the special editions Cut the Rope: Holiday Gift and Om Nom: Candy Flick. 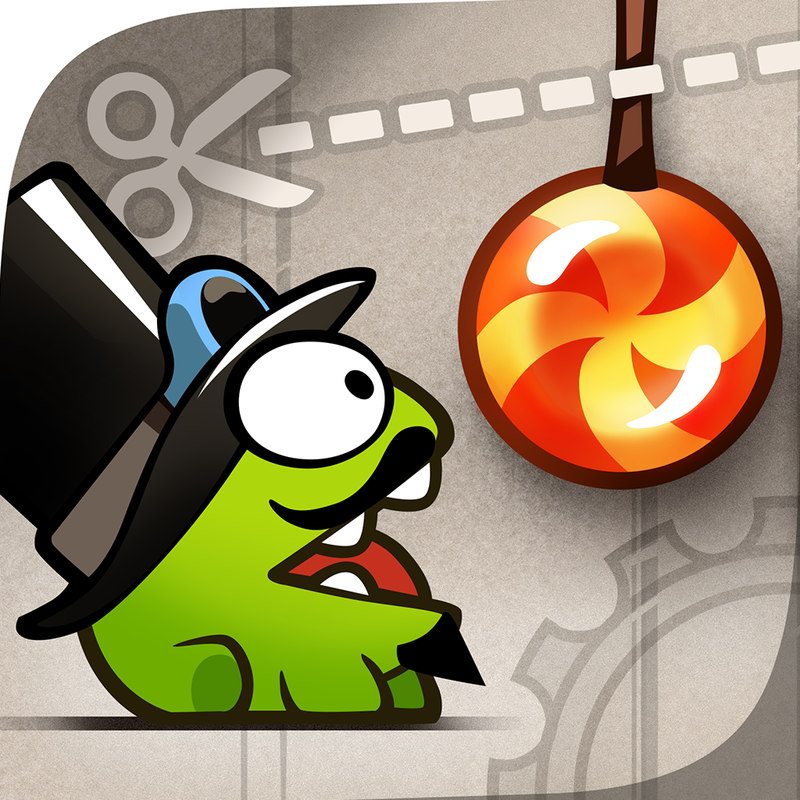 See also: Give your brain a workout with Noda, a challenging math puzzle, Gentlemen…Ricochet! physics-based puzzle game gets Mini ‘remake/demake/sequel,’ and Disney’s Star Wars: Commander features Luke Skywalker and Darth Vader.